Tee-off at Mae Jo Golf Club, a course constructed in 2004 and designed to blend in beautifully with its natural terrains and spectacular surroundings. 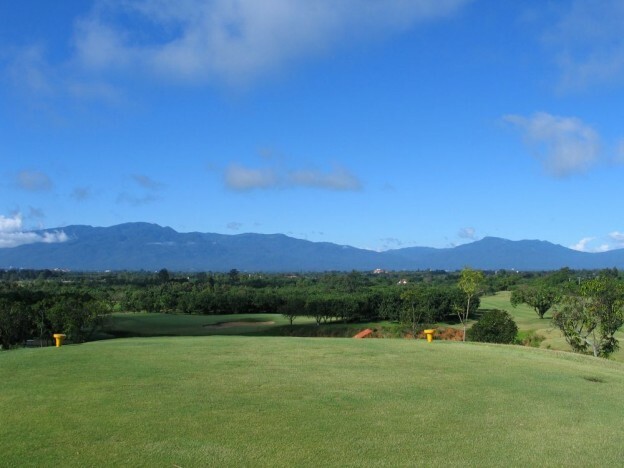 The course features rolling fairways and large challenging greens which are considered some of the most challenging greens in the northern part of the Kingdom of Thailand. All rates in THB per golfer including Green-Fee, Caddie-Fee, Golf Cart, Transfer Hotel-Golf Course-Hotel and valid until March 31, 2019.